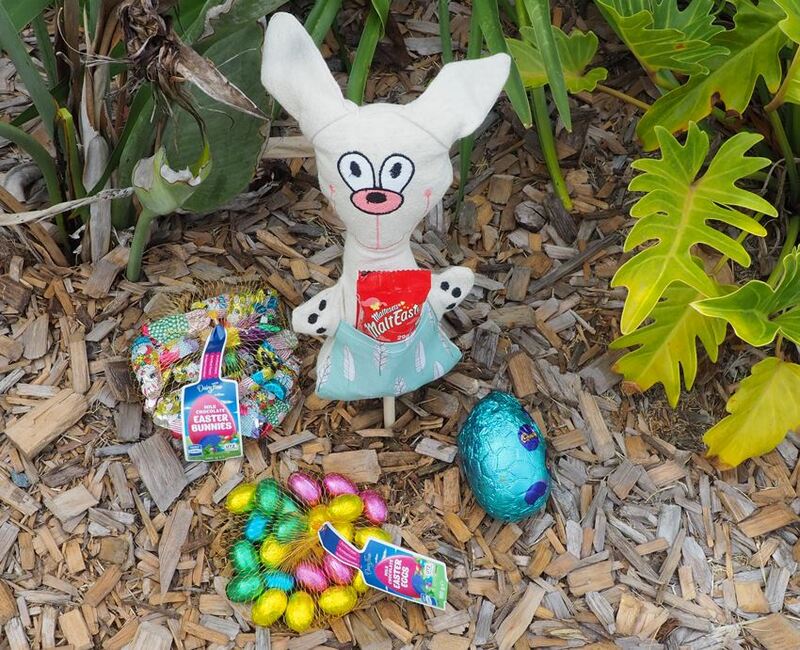 There is so much eggcitement for children this Easter celebrating with an Easter egg hunt! And what better time to involve them in your sewing and embroidery projects. This Easter, create a Bunny Stick project to hide in or around your garden, filled with lots of Easter eggs. If you've created this project or any others and would like to share them with us, please join our Echidna Sewing & Embroidery Facebook group. If you're a beginner sewer, looking to get started in your sewing journey then give us a call on 1800 000 360 and we can help you on your way. There are a number of classes that you can try out, get help or advice on the best beginner sewing and/or embroidery machines, projects, products and much more!